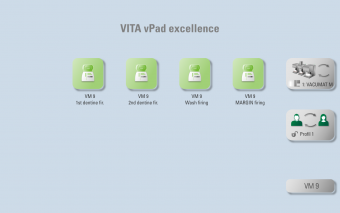 Discover the new, unique and intuitive VITA vPad e xcellence operating software.It has been designed to help you get your daily work done more quickly and effectively. 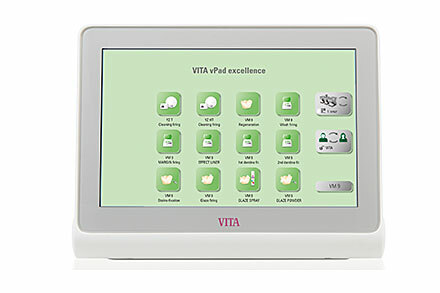 Supply up to 4 furnaces with a vacuum using the VITA MultiPump, in combination with a VITA vacuum pump. After the first start, you will be guided through the initial setup. 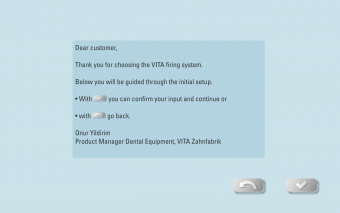 Afterwards, the VITA firing system is perfectly coordinated to your needs. 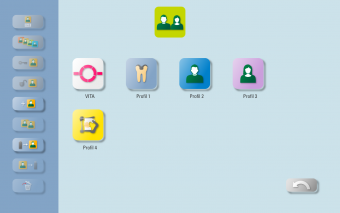 Create your own profile and customize it to your liking. 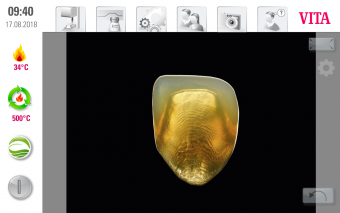 Add the top firings that you work with to your desktop. 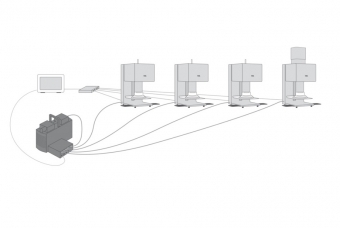 Complex firing program lists are now a thing of the past. 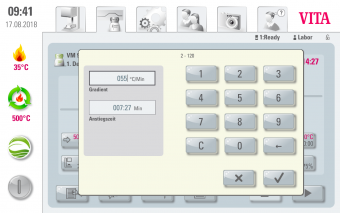 If necessary, you can use the step-by-step instructions integrated in the software. 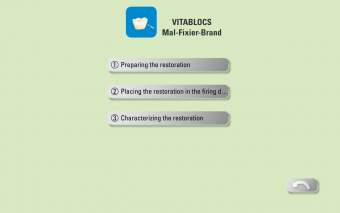 This offers support through features such as video tutorials. 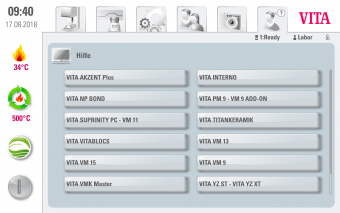 Integrated working instructions for all VITA materials. 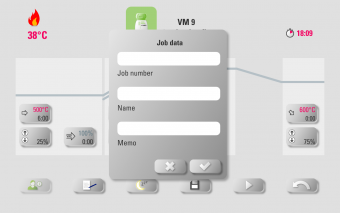 The FDS PC software allows you to manage and archive the firing data. 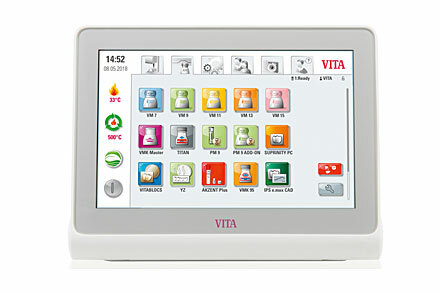 The integrated web browser allows you to call up information from the internet directly to the vPad. 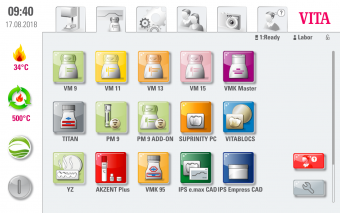 Data transfer from profiles, firing programs and from unit data to other VITA vPad excellence and PCs is possible. 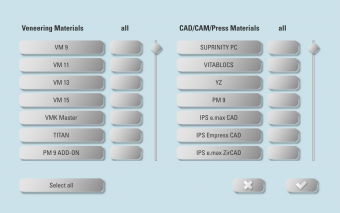 Pre-installed firing programs for VITA materials and the most common CAD/CAM materials.